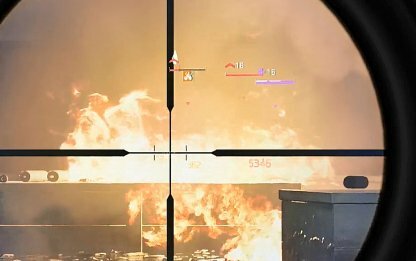 Check out this Tom Clancy's The Division 2 main story walkthrough and guide for Bank Headquarters mission. This includes gameplay and battle tips, mission tricks & techniques, and more. Grenades are a great way to initiate battle. 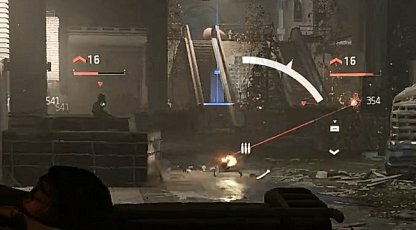 They can easily take out enemies in their immediate range and deal area-of-effect damage to targets in their outer radius. 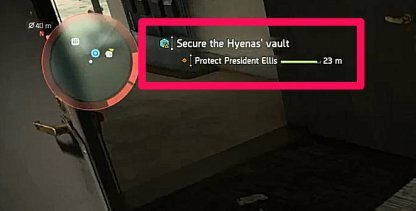 Enemies with colored health bars are veterans or elites. These targets have higher HPs and tougher armor so make sure to quickly take them out of battle first so you don't have to deal with them when crowd controlling. 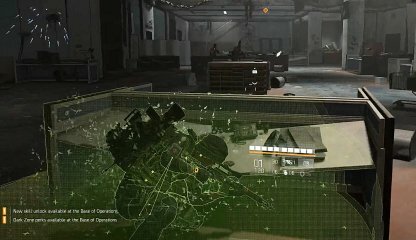 Most of the battle areas in Division 2 are dark, making it hard to see hidden enemies. Use the Turret or Drone's line of sight to spot incoming enemies so you can shoot them before they get near you. Using Skills such as the Reinforcer Chem Launcher Or Fixer Drone will keep you alive in the heat of the battle. 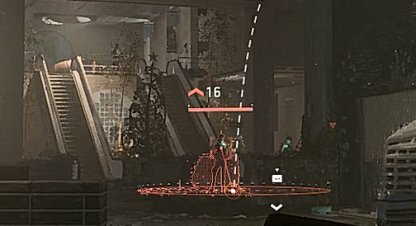 Make sure to have one equipped and activate them when your armor & health is low. Check Out Best Skills To Unlock! 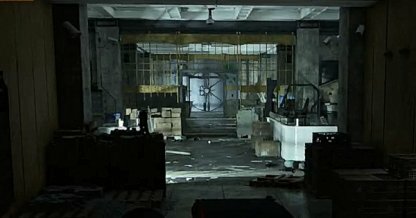 Some rooms will have explosive containers that you can shoot. When they explode, they'll deal damage to nearby enemies and set them on fire. Do this when you're facing a number of enemies clumped together. When he comes out, Rebound will be carrying a shield that will make it hard for you to shoot him upfront. You can aim for the small hole where bullets can pass through. or shoot him at his flank or feet. 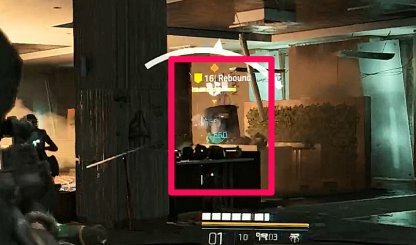 Grenades can also be thrown and used to damage Rebound's shield. This will help you lower his defenses enough so that you can break it and just go ham on him. President Ellis will have life bar that you need to keep track of. You can revive him if he gets downed. Make sure that he stays alive else the mission will fail. 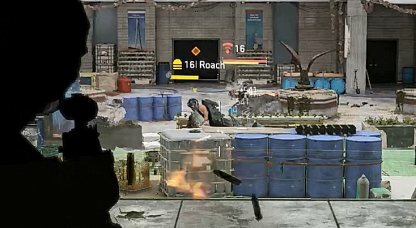 Roach will be very hard to bring down due to his high level of HP and armor. It's best to equip your most powerful weapons to burst him down. 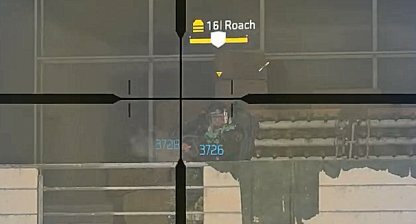 Roach will be more vulnerable on his side or back. Hit him there with rapid fire weapons to bring his health & armor down enough to defeat him. 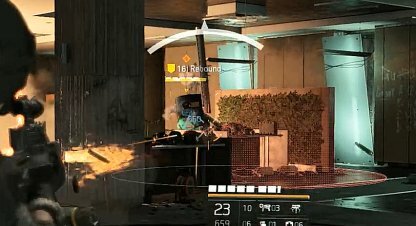 You can also aim for the small ammo box at his backpack to stun him.